This 4.9oz metallic box hides pure organic shea butter. This miracle in a box is produced by L’Occitane. It contains no synthetic pesticide, artificial fertilizer or preservatives. The butter is very good for healing burns, scars, stretch marks and it’s even recommended for psoriasis. 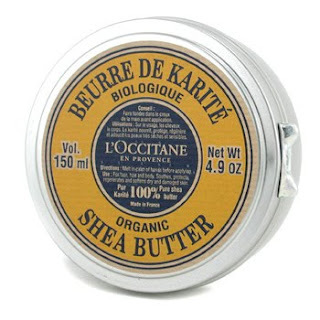 Women around the world use it to replace Vaseline or petroleum jelly products. It costs around $45.